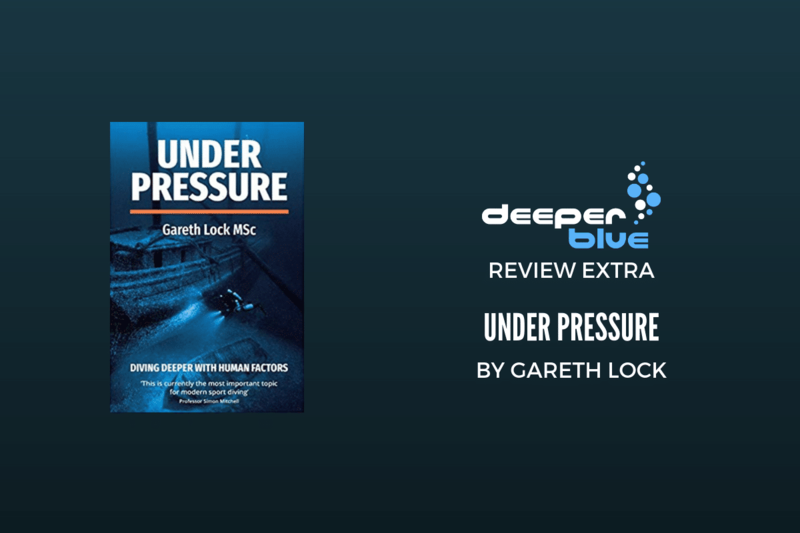 Gareth Lock is a retired military aviator with a passion for improving safety and performance. 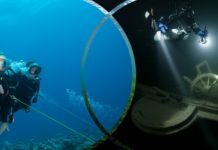 Certified to advanced trimix level with GUE and to dive a JJ CCR through TDI, he has developed globally unique training programmes to bring the science of human factors to the diving domain to reduce accidents & incidents and improve the enjoyment of all divers. Last year he decided to condense the information he has learned and teaches and put it into this book. Although he is based in Malmesbury, UK, he travels the world speaking and training divers, healthcare professionals, and oil & gas teams. It is a book about performance development and the safety that comes as a by-product of high performance. It is a book designed to changed attitude, and arguably a large part of the culture that we have in diving circles and seeks to promote a ‘Just Culture’ in which we can openly discuss situations and incidents and learn from them. It isn’t a textbook to discuss every single situation that could ever occur and a solution for it, but it does lay out a foundation for divers to think about their individual situations and apply it to their situation and reflect on dives afterward to increase learning. There are no short cuts, but this book is a catalyst to speed up learning. Human error cannot be eliminated, humans are fallible. However, the book postulates we can avoid, trap and mitigate errors by ensuring that divers learn, develop and practice non-technical skills. 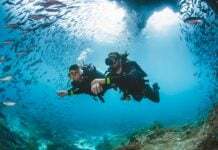 This will allow them to cope with the risks and demands of diving, especially those in higher risk roles, such as instruction, cave, CCR, technical and extreme freediving. The book has been written in a format which allows the readers to dip in and out of each section to gain essential knowledge, but the greatest effect is to read the book from start to finish because these skills are interdependent and for maximum effect need to be executed in a psychologically safe environment in which a Just Culture is prevalent. a detailed case study (30 in total) highlighting a success or failure. then non-technical human factors skills theory interspersed with analogies and stories from diving. then another case study to highlight the contribution of non-technical skills to success. finally, it closes with a summary. every section is referenced for those wanting to increase their knowledge base further and see how the conclusions the book has come to were made. 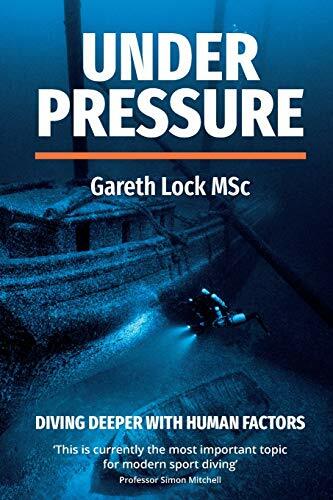 In conclusion, I am convinced that the information in this book and this type of learning will benefit the community, the most difficult part is convincing divers who do not yet know they need these skills to pick up the book and challenge themselves. You can find out more information and order direct from the author’s website. 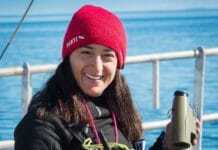 I am convinced that the information in this book and this type of learning will benefit the community, the most difficult part is convincing divers who do not yet know they need these skills to pick up the book and challenge themselves. Steve Millard is a DeeperBlue.com Staff Writer. When not writing he is an AIDA Instructor Trainer and member of the AIDA education committee. As Apneists UK Head Coach he trains many of the up and coming new Freediving talent in the UK. He has also run all of the UK National pool and depth championships since 2010. Head to www.learn2freedive.com and www.freedivingcompetition.com for more details.